Your family needs reliable electricity, delivered safely and effectively. If you are experiencing an electrical emergency in your home, call Bell Cow now at (844) 234-2355 during regular business hours. After business hours, emergency service requests must be made through the web site contact form. Bell Cow local electricians are available for your emergency service request. 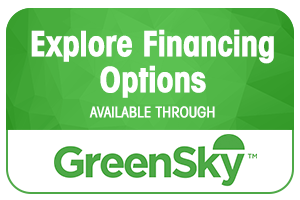 In addition, we provide helpful financing options for customers put into the unfortunate situation of an electrical emergency. By offering plans that can fit within most budgets, we hope to provide a valuable service while truly taking care of our customers. With Bell Cow, you get the very best electrical repairs and upgrades from the region’s finest technicians, all delivered with exceptional customer service. Call now or complete our contact form to learn more about preventive electrical maintenance. If you have not had your home recently inspected, we encourage you to inquire about an electrical inspection. By examining the home’s electrical system, we may be able to get ahead of potential emergencies that could happen otherwise.